Reviewing these books (the whole trilogy, not just the first volume), a classic work of the twentieth century, would be an impertinence I think. It's unlikely you'd consider buying the whole set if you don't already know and enjoy the story. If you admire it without reservation you're possibly unusual. 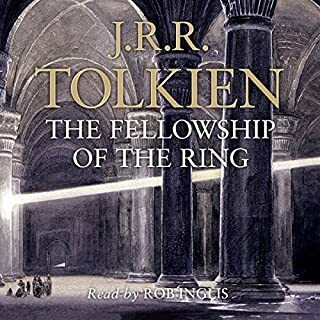 In such a sweeping and varied epic there will inevitably be elements you respond to less than others; for me these would include characters such as Tom Bombadil, many of the songs, the master-servant relationship between some of the Hobbits and the rather stilted, pseudo-Biblical prose style of some of the later sections of The Return of the King. Those are purely subjective responses though; others may well enjoy those very aspects. A bold English adventuer. An invincible Japanese warlord. A beautiful woman torn between two ways of life, two ways of love....An English captain and his crew are shipwrecked on the coast of feudal Japan. 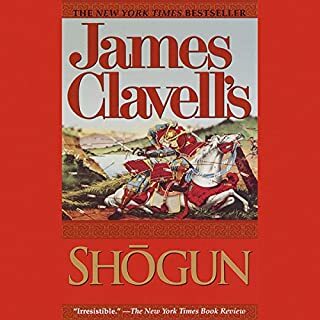 They must deal with two Japanese warlords who are struggling to attain the title of Shogun - and the ultimate power that comes with it.